The Barley Mow has changed very little through the ages. Real Ales are kept in the cellar and are still served by hand pump. Today, the pub continues to provide hospitality for locals and visitors alike, and the many photographs and artifacts on its walls give testimony to its long and interesting history. The Barley Mow continues to be run as a busy and well-loved pub – frequented by people from all walks of life, from travellers passing through, to its “locals”. Watching the cricket with a pint, leaning on the wall outside in the summer, to the warm glow of the open log fires and a glass of mulled wine in the winter – it remains one of life’s constants. Set in the heart of the stunning Surrey Hills – an official Area of Outstanding Natural Beauty (AONB) – The Barley Mow Tilford is the perfect point from which to begin a ramble or bike ride. The gorgeous surrounding countryside features plenty of bridleways, cycle paths and is perfect for dog walking. 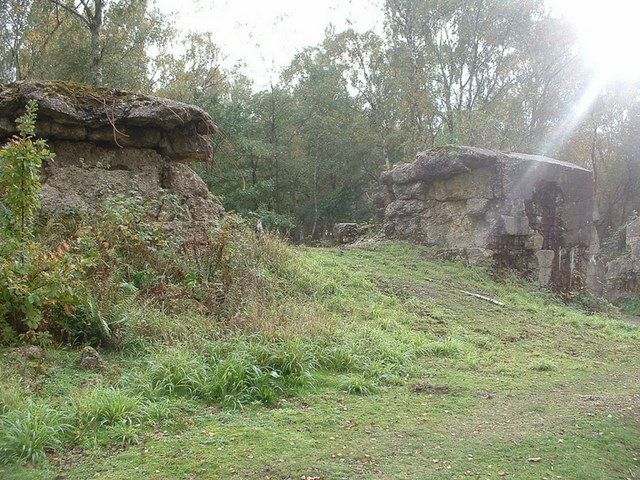 From Frensham Ponds to the ruins of Waverley Abbey, a pretty riverside or woodland stroll – there is something to suit all abilities. Try some of our favourite ‘tried and tested’ local walks below, ready for you to download and print out. This walk has been devised for The Barley Mow by Professor Greg Watts (University of Bradford). Greg is currently working on a series of Tranquillity Trails around the country; walks designed to avoid hustle and bustle and help walkers recharge their batteries along peaceful routes. This beautiful stroll takes in sights including Stockbridge Pond, fascinating medieval stone bridges and fine views of the River Wey. 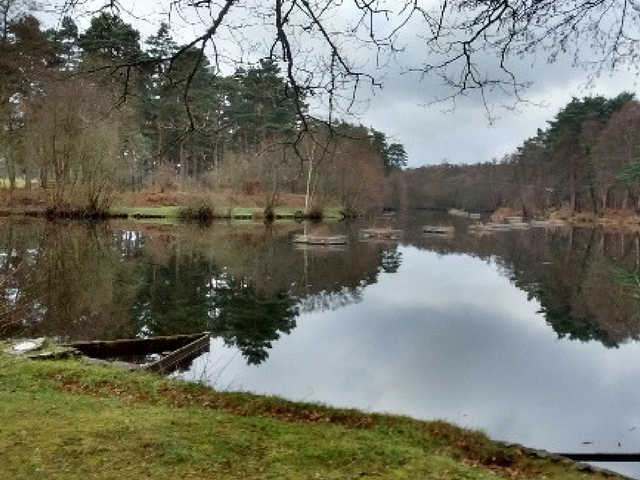 A delightful circulator walk that takes in Frensham Little Pond (National Trust), a wildlife sanctuary with a fascinating history and home to many species of animals, including around 90 different birds. The walk will also pass the South River Wey, an RSPB reserve, Pierrepont Farm (being restored by the Countryside Preservation Trust) and an old military pillbox! 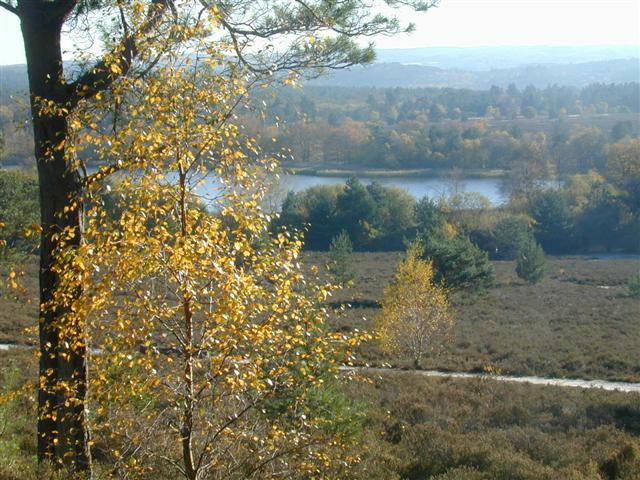 This pleasant circular route passes through Hankley Common, a heathland much loved by walkers.The common also contains a fascinating historic monument in its woodland – the remains of the replica of Hitler’s Atlantic Wall, built by Canadian troops in 1943 and used to practise techniques to breach the defences of the French coast prior to the D-Day landings.